On Wednesday, rumours swirled around the Twitterverse that Doctor Who could be coming to film in Vancouver in October. Unfortunately, as it turns out, that’s all a bit dreamy-weamy. On Thursday morning, Daily Hive confirmed with the BBC that the hit TV series will NOT be materializing here. The rumours began after apparent insiders on set tweeted that the Twelfth Doctor, Peter Capaldi himself, had told them they would be filming in Vancouver in October. 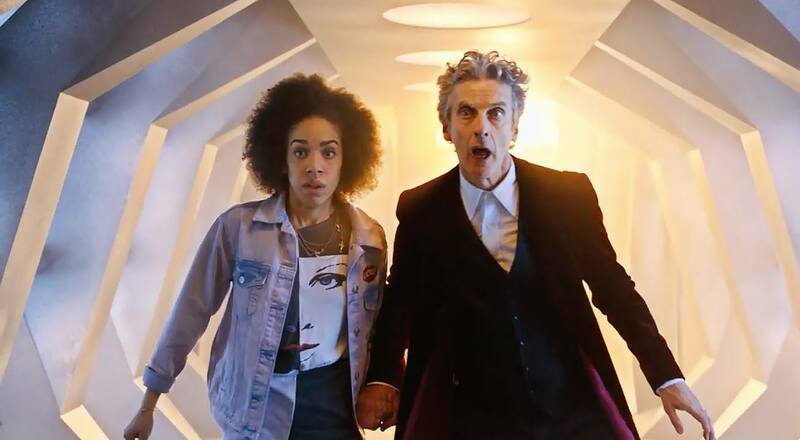 Filming for Season 10 is already underway in Wales, where Capaldi and his co-star companion Pearl Mackie have been entertaining locals – in and out of the Tardis. It looks like this is the closest we’ll come to witnessing the adventures of our favourite Timelord for a while yet.